The annual awards give over 100 fintech startups the opportunity to be recognised by their peers for their work and innovation. A total of 19 awards will be on offer including with several key awards returning. These include: FinTech Organisation of the Year, Outstanding FinTech Leader of the Year, Female FinTech Leader of the Year, Emerging FinTech Leader of the Year and Emerging FinTech Organisation of the Year. Several new awards are being introduced to highlight collaboration, including: Deal of the year, Partnership of the year and Biggest raise of the year. The awards will also recognise achievements in blockchain, business lending, consumer lending, insuretech, crowdfunding, wealth management and payments. “Our ethos towards collaboration is what makes the fintech community unique, so this year we want to celebrate it,” FinTech Australia General Manager Rebecca Schot-Guppy said. 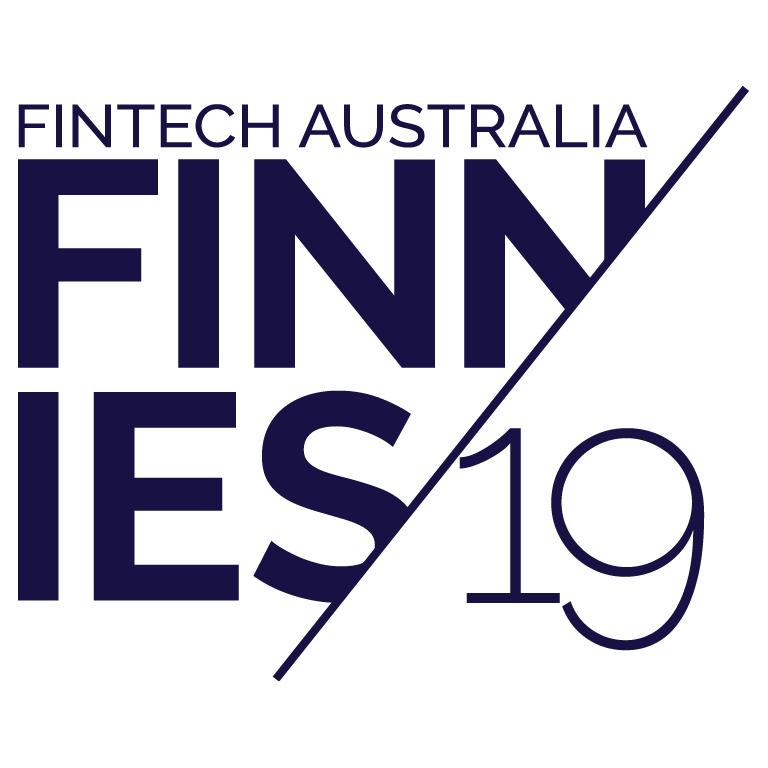 “With regards to moving the Finnies to Melbourne this year, we want to give members who couldn’t make it to the previous awards in Sydney the opportunity to celebrate our community’s success. “No fintech can disrupt in isolation. Banks, government and other organisations play a key role in facilitating and contributing to the sector. Brighte founder and CEO Katherine McConnell was named as 2018’s outstanding FinTech leader of the year. Commenting on the impact of the awards she said: “The awards legitimised our position both in the eyes of the Fintech world and in the lending space. It has helped put Brighte on the radar for great candidates, which has allowed us to grow and continue to build momentum as a young business. “The Brighte team were thrilled to be recognised at the Finnies in 2018. It was a big win for us as a company, as all that hard work was being rewarded. Last year, AfterPay was named Fintech Organisation of the Year for the second year in a row.